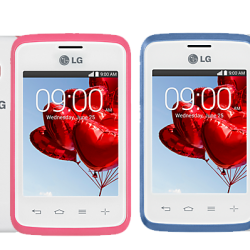 LG K8V 2017 is a brand new mobile phone in Pakistan. It is an Android handset and its available in black colour. It has 16 GB Rom and 1.5 GB Ram and its weight is 144 g. Its is IPS LED Capacitive touchscreen. It has 5 inches display screen and battery model is Li lon 2500 mAh. It has many types of device security. 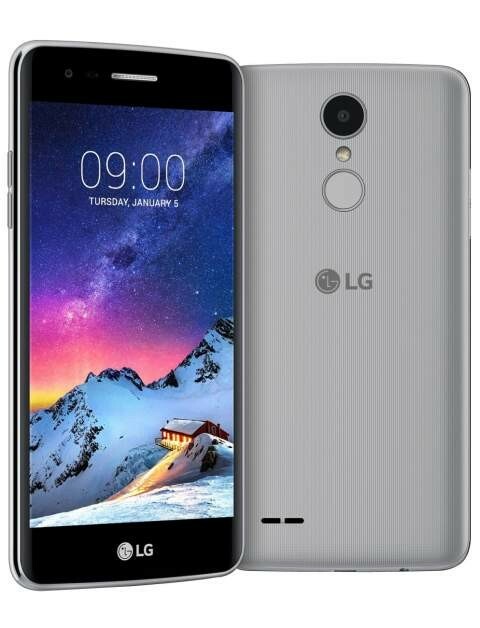 The price of LG K8V 2017 in Pakistan is expected to be 20,000 Rs. 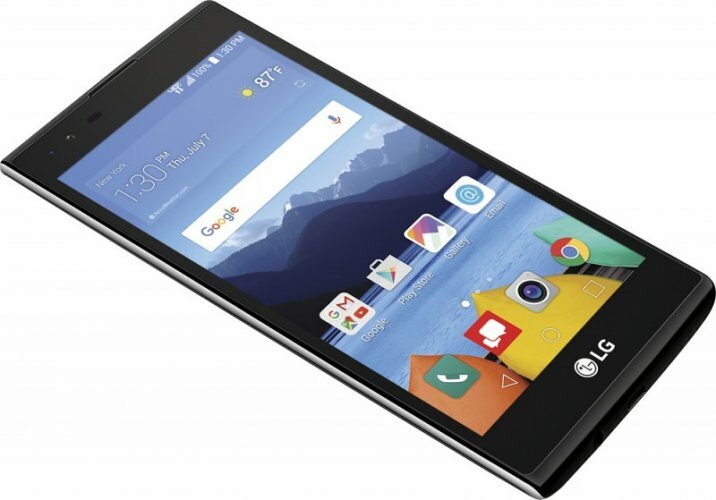 If you are looking for LG K8V 2017 specs, features, photos, and videos then you can find them here. 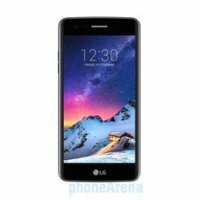 You can also find the public opinions and buyer reviews about LG K8V 2017 here.